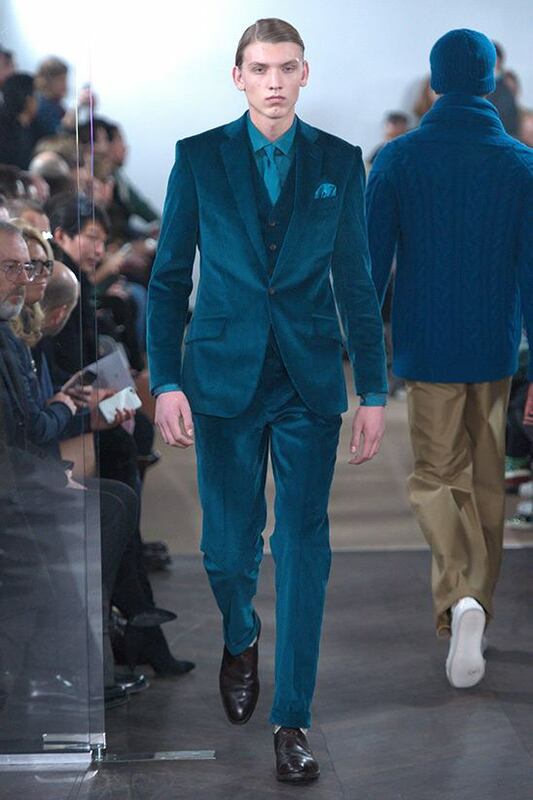 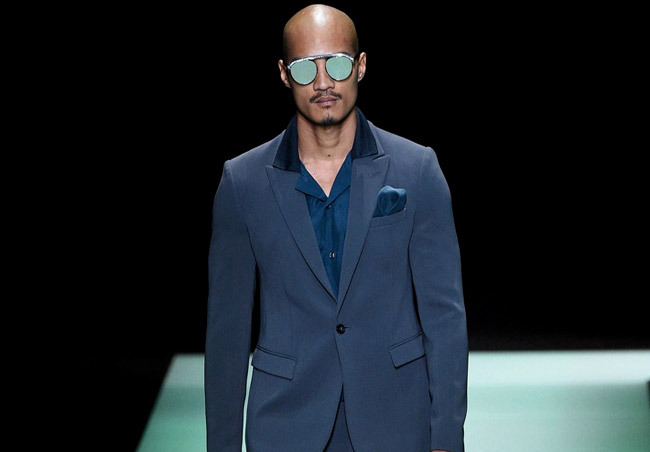 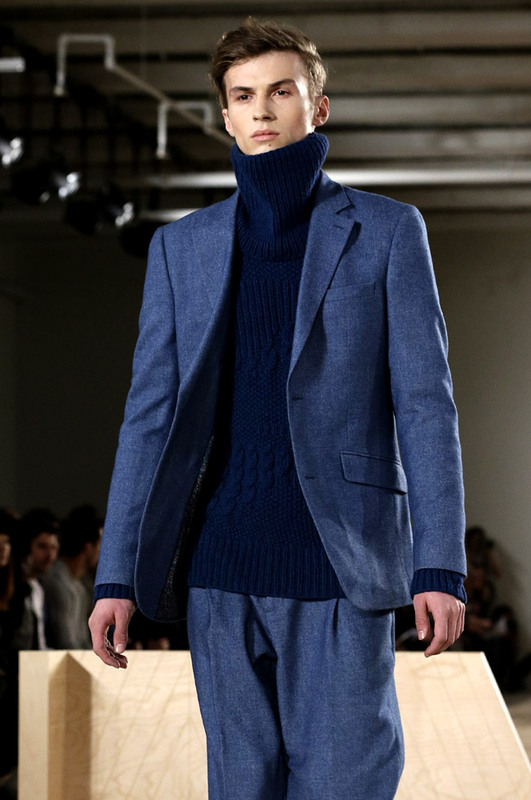 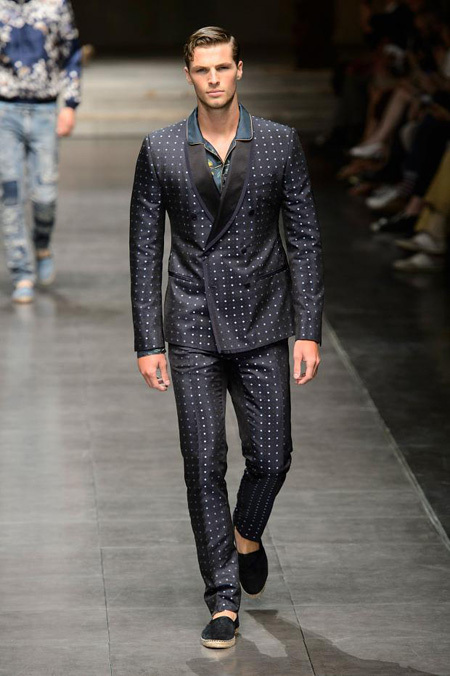 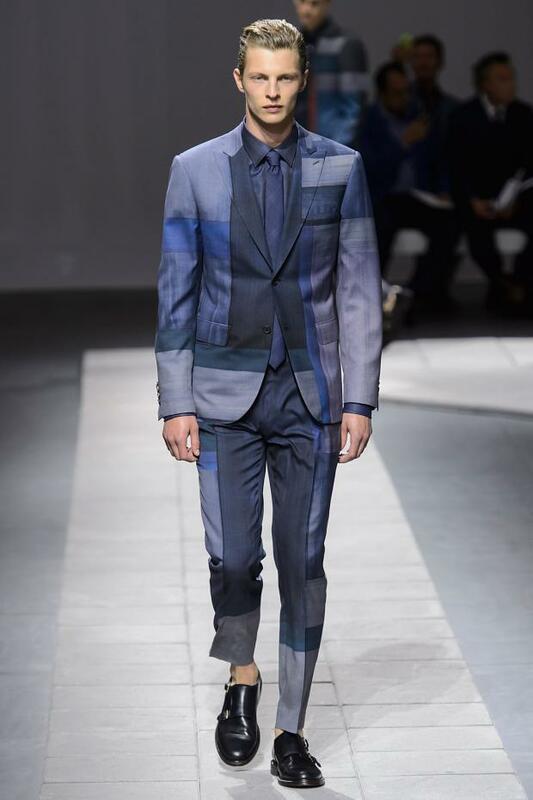 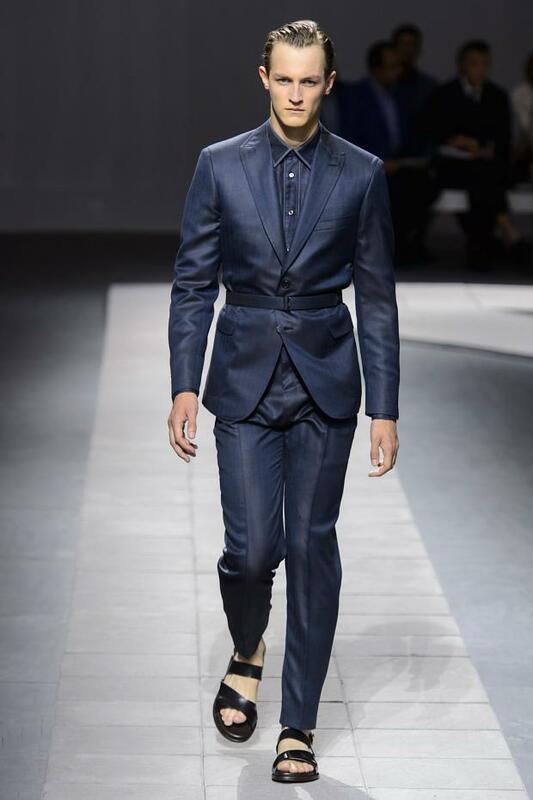 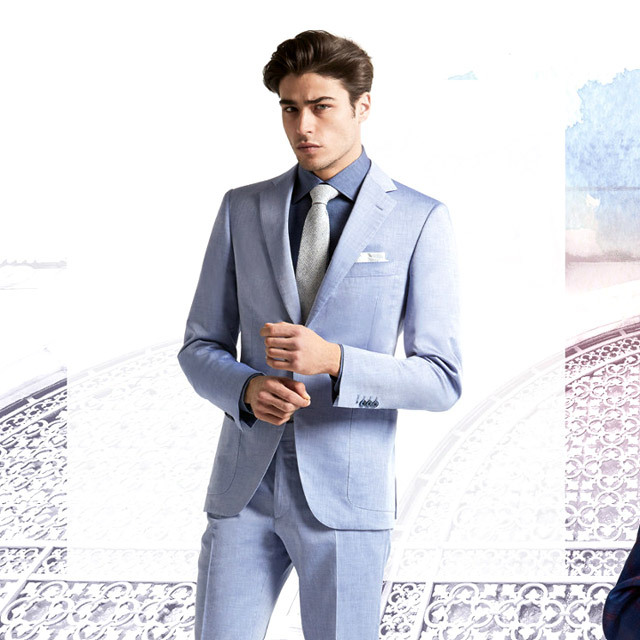 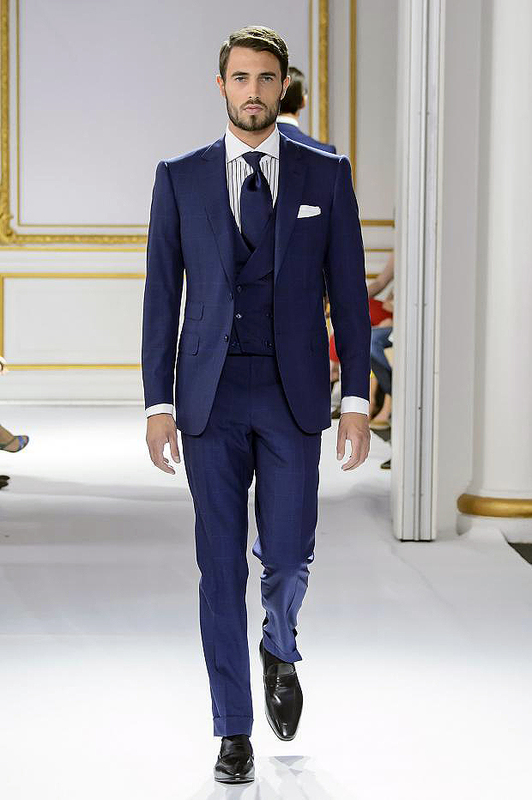 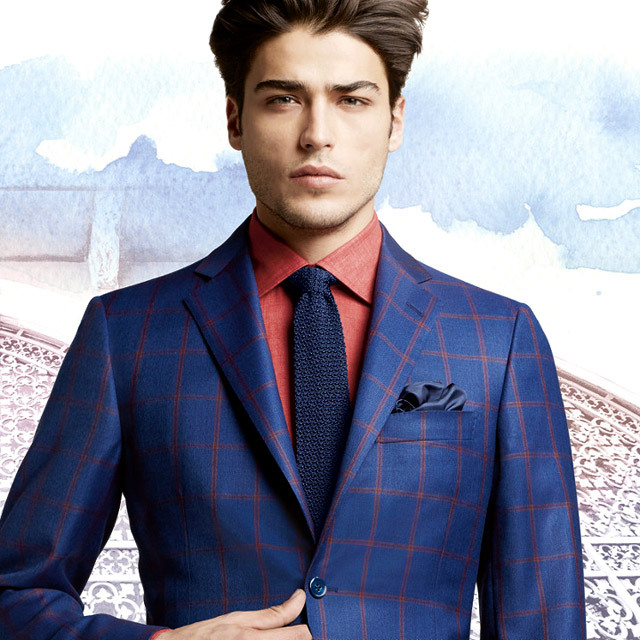 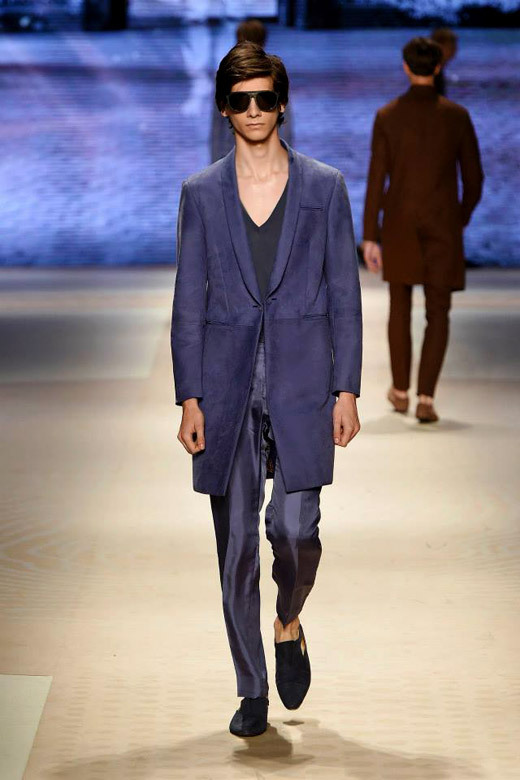 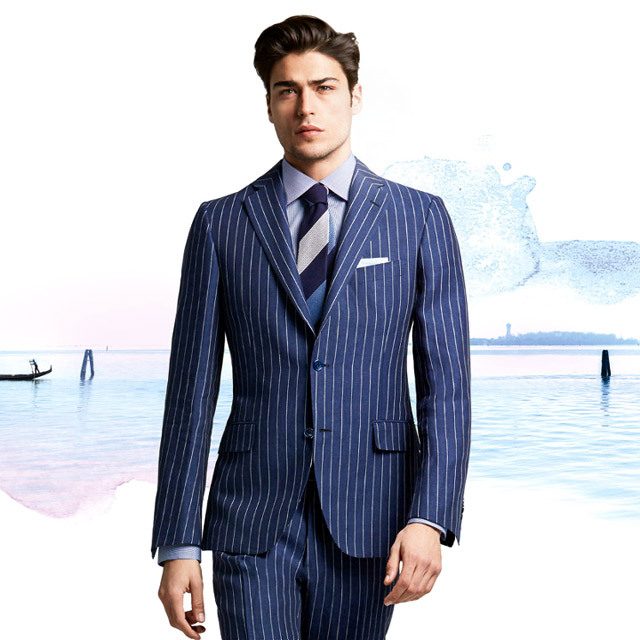 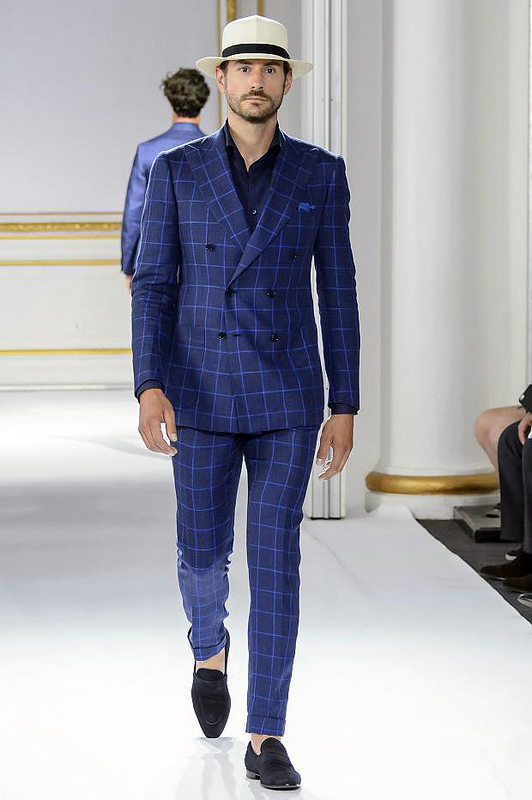 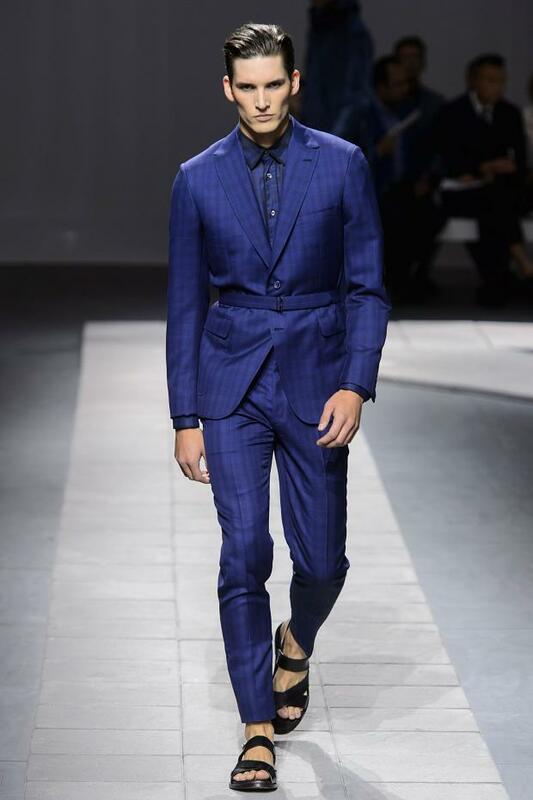 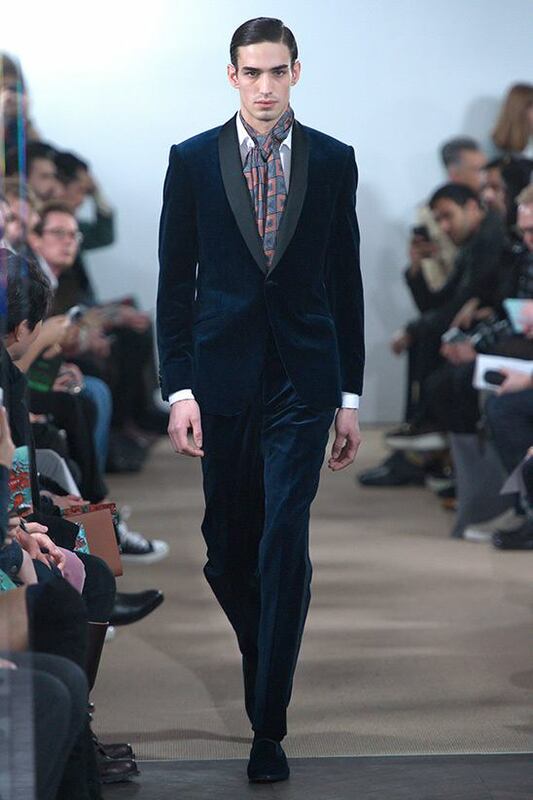 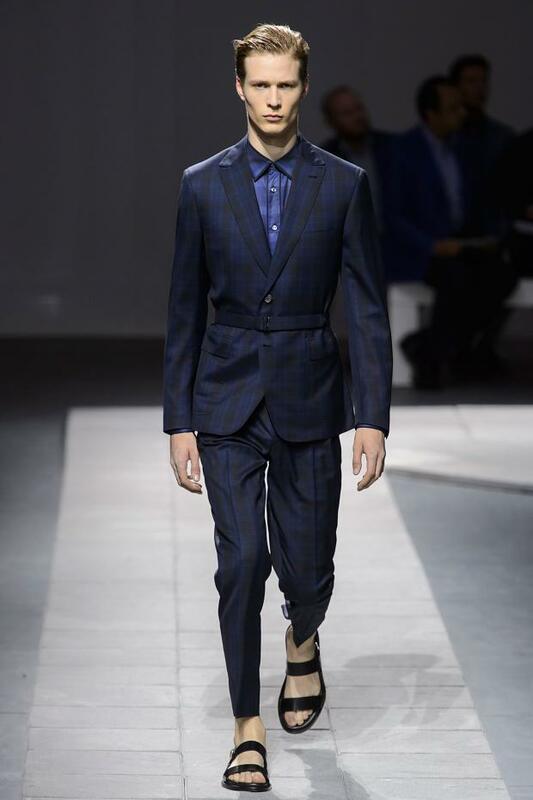 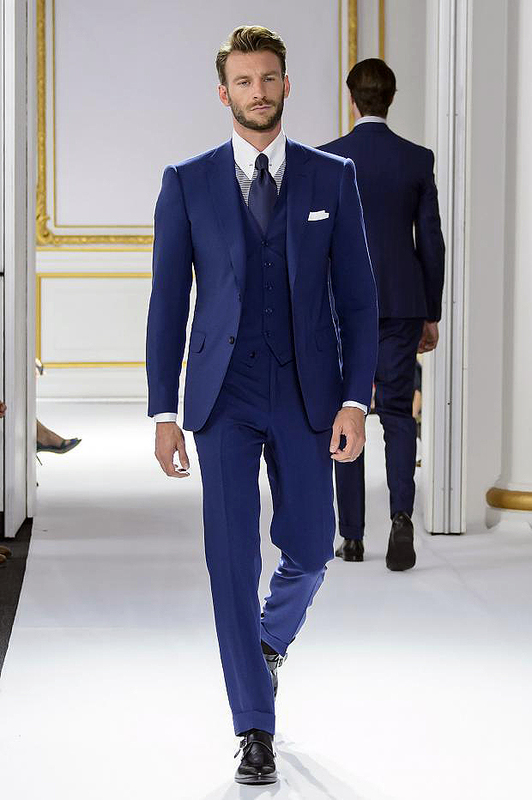 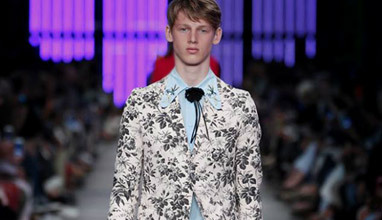 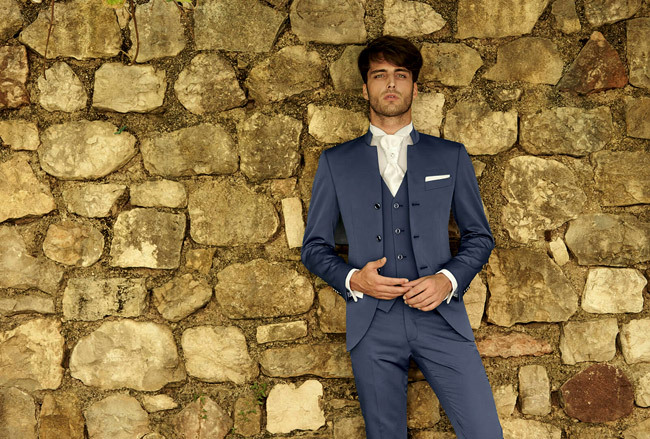 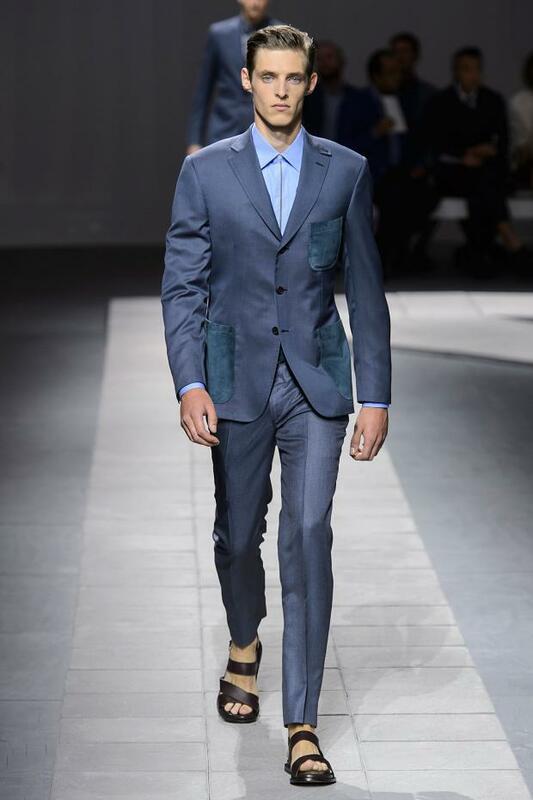 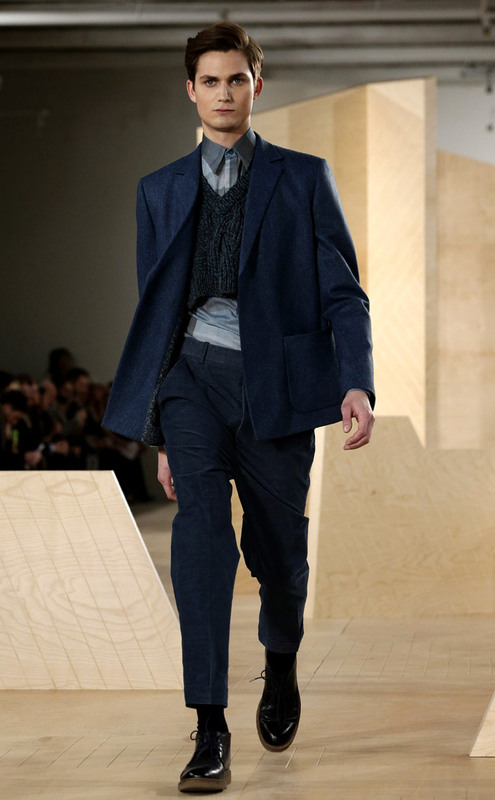 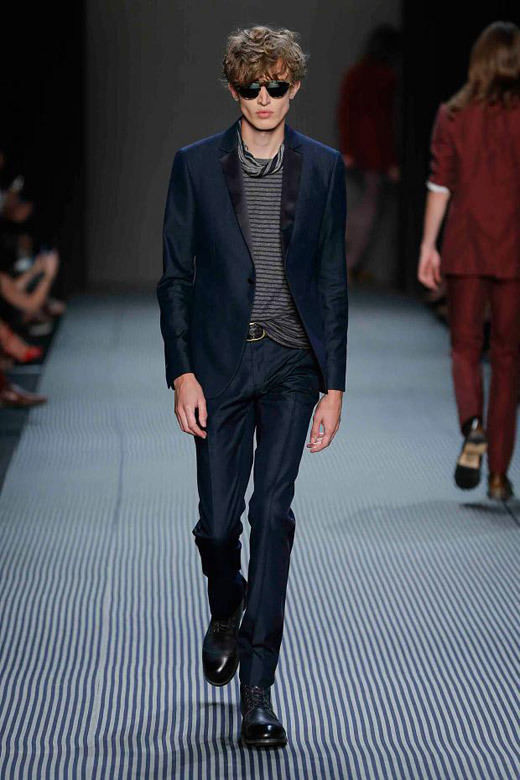 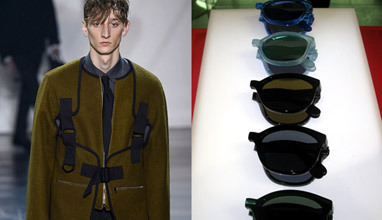 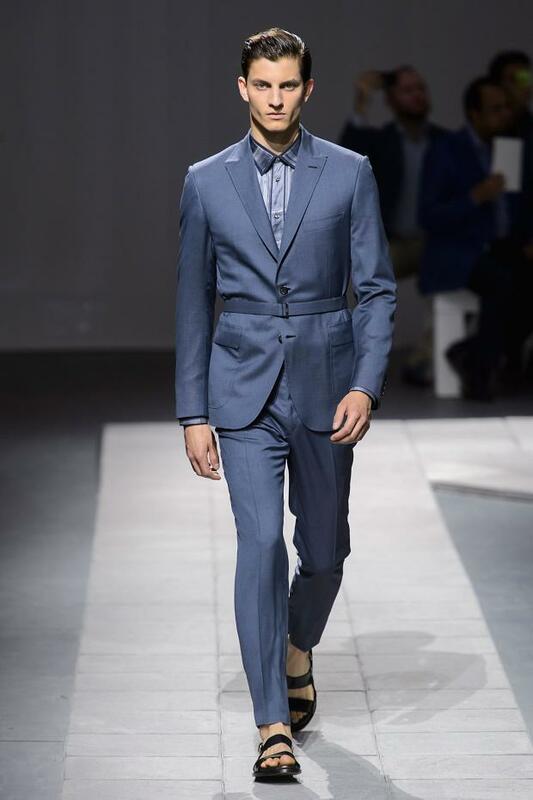 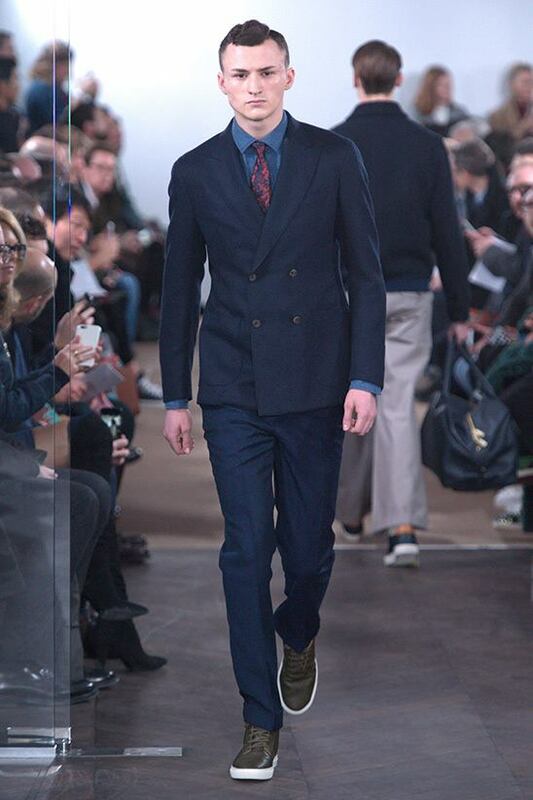 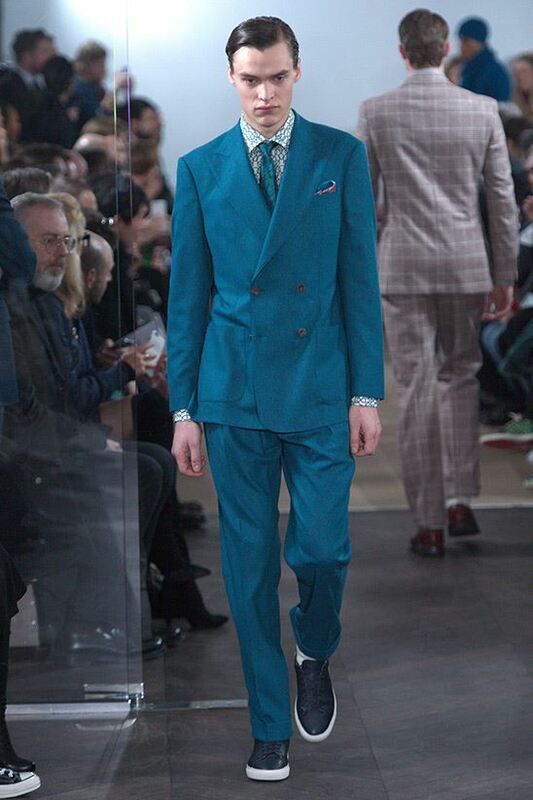 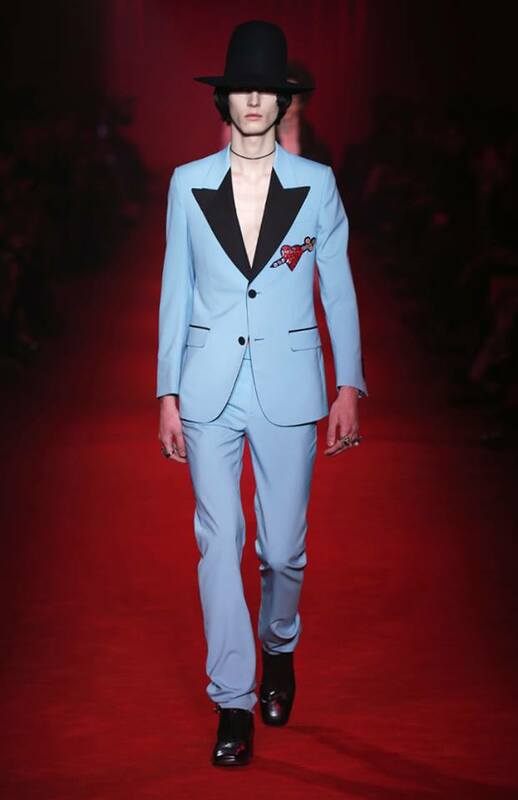 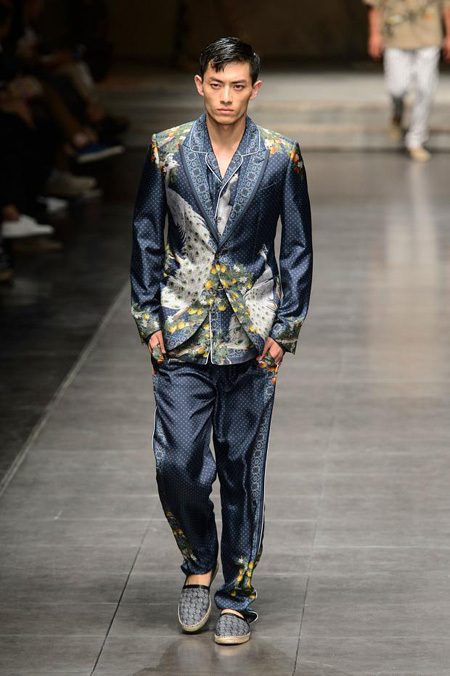 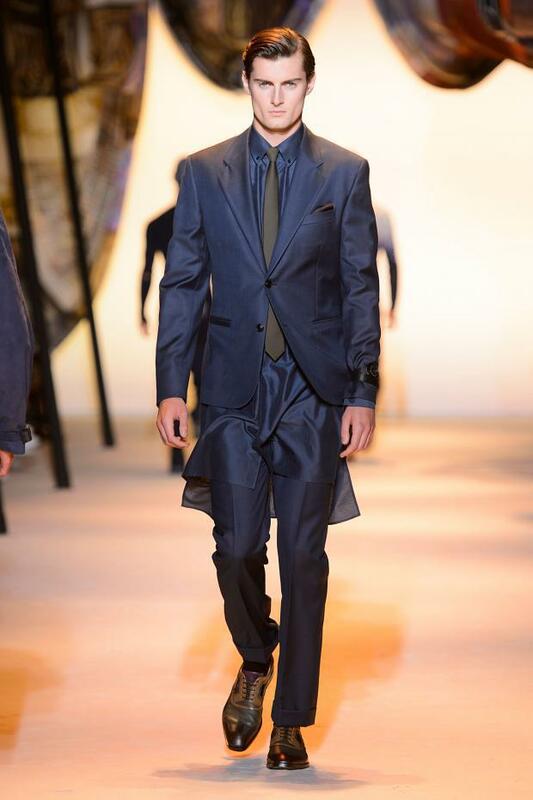 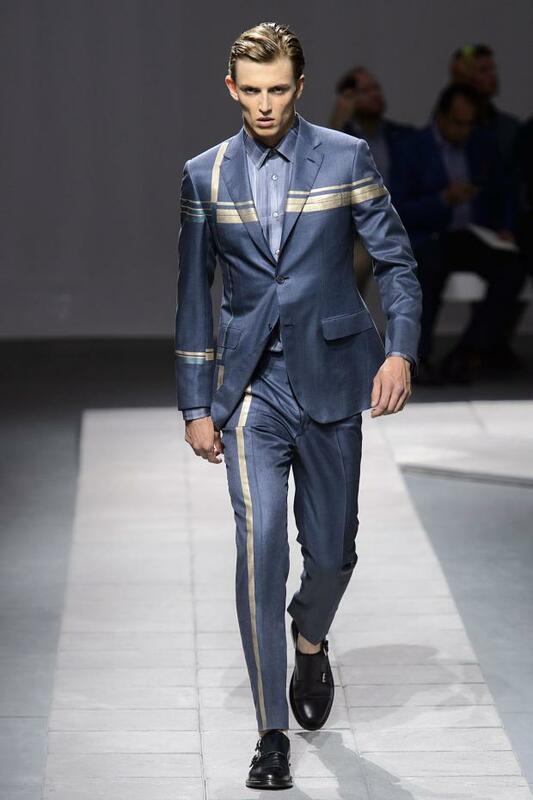 Blue suits are definitely among designers' favorites for 2016. 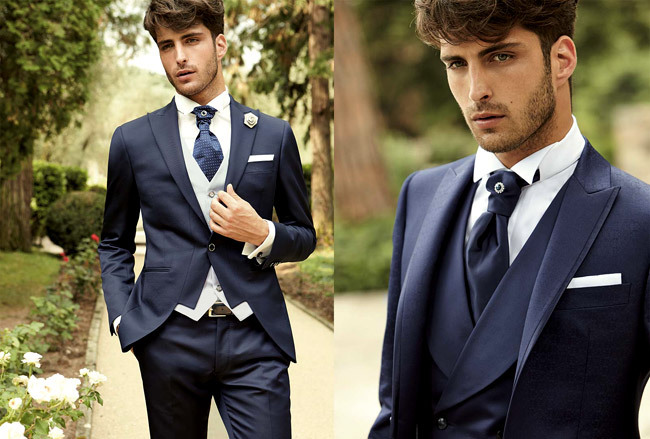 This is not a surprise, because blue is an elegant color, suitable for different occasions, styles and body types. 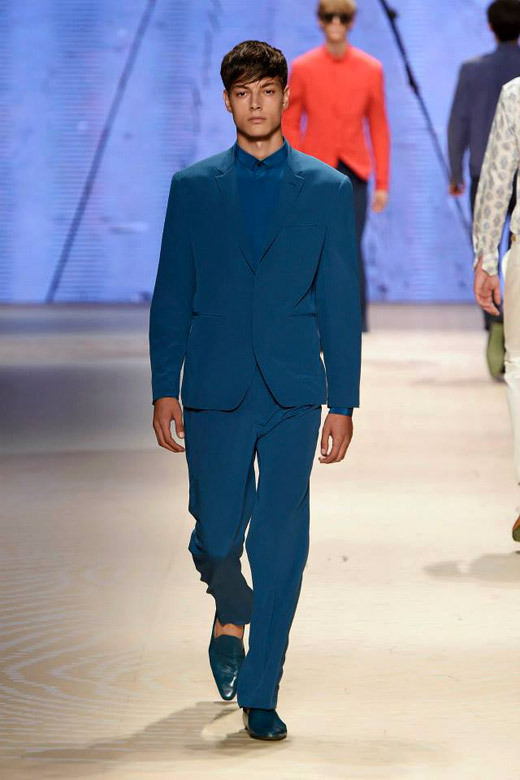 The variety of its shades gives gentlemen endless options to experiment - they can enjoy wearing their favorite hues and being trendy in the same time. 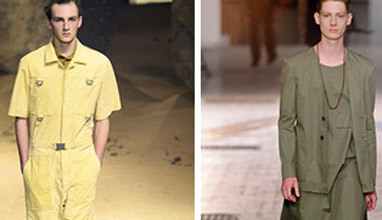 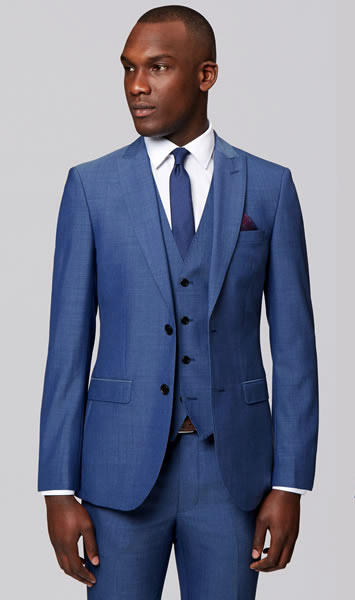 Let's not forget that Astronaut blue is the most popular colour in men's fashion for Spring/Summer 2016. 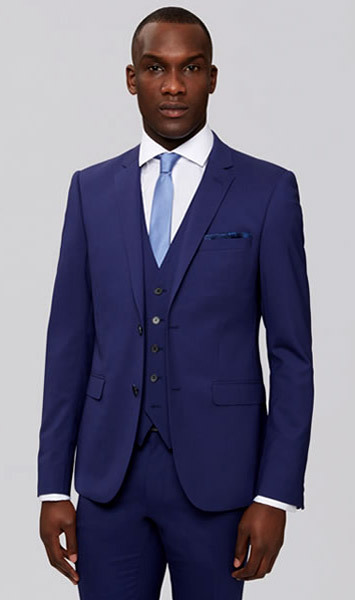 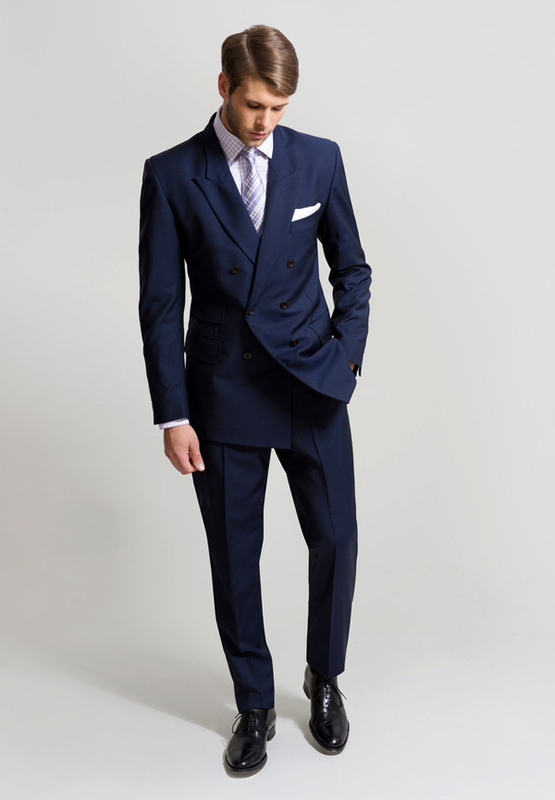 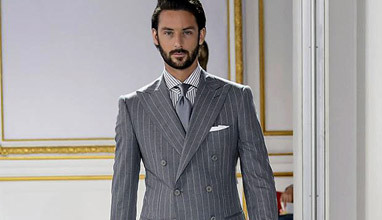 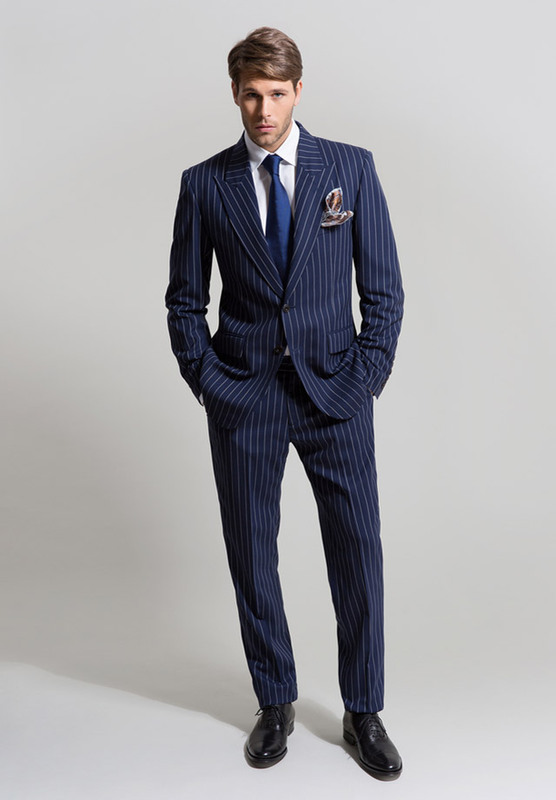 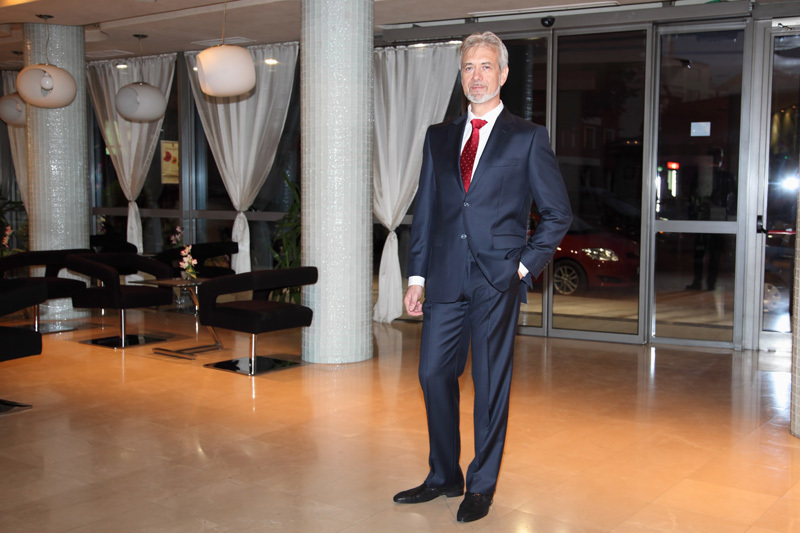 Blue is great color for wedding suits. 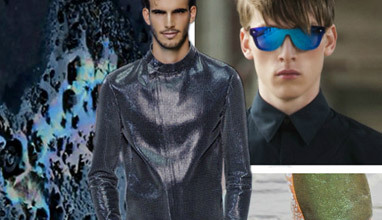 It's not as rigid as black, but it's at least that stylish. 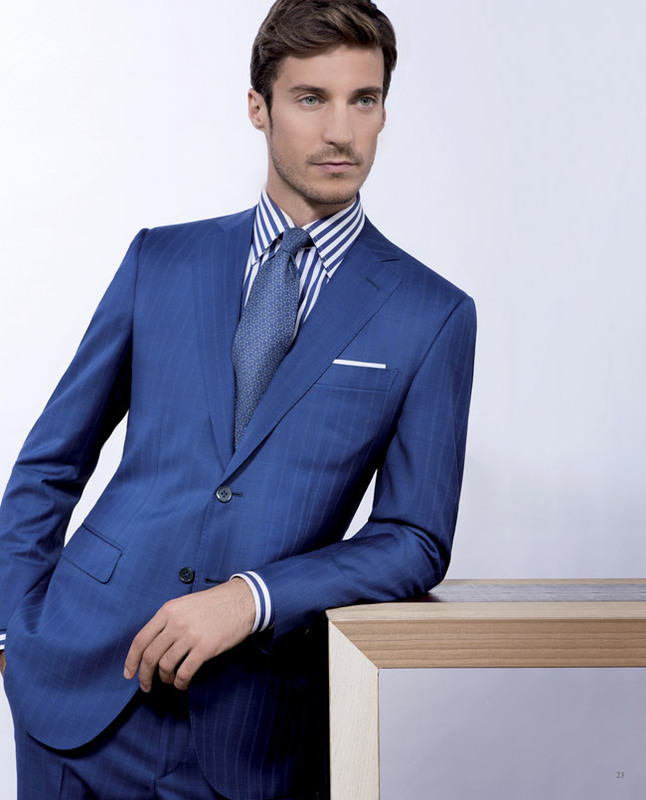 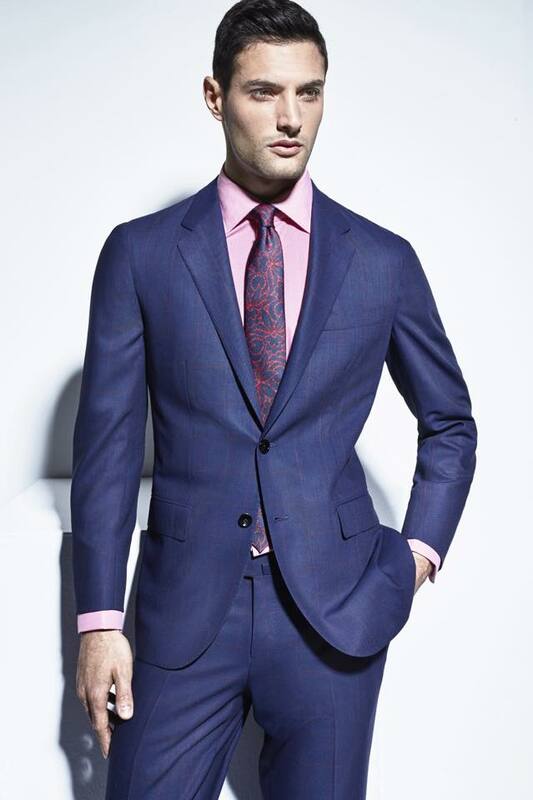 Blue is excellent choice for office suits, too. 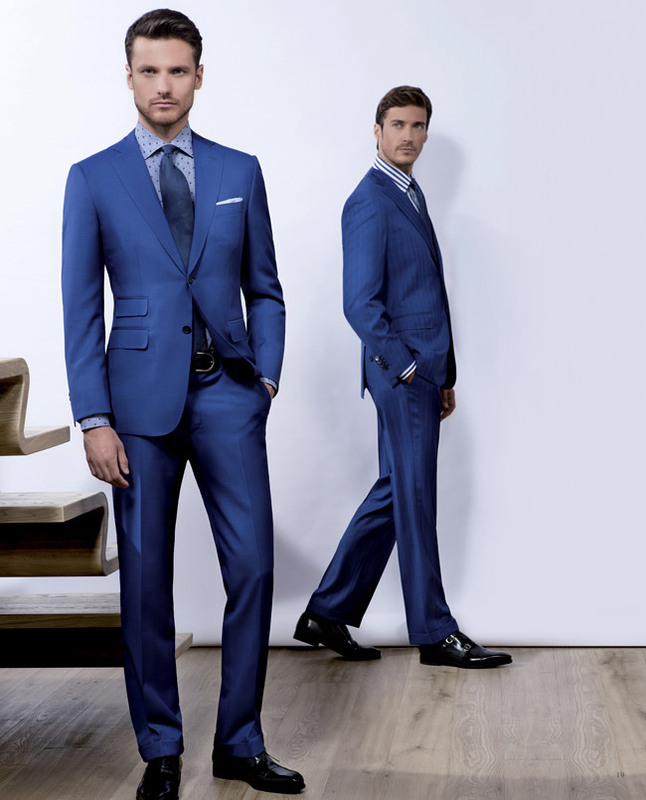 Even two sport teams - Portuguese and Romanian - have chosen navy blue as the color for their tailor made suits for UEFA Euro 2016. 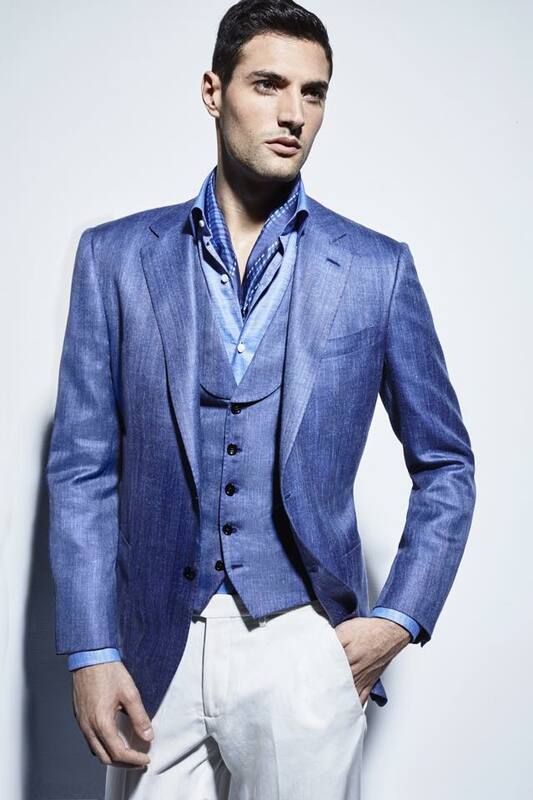 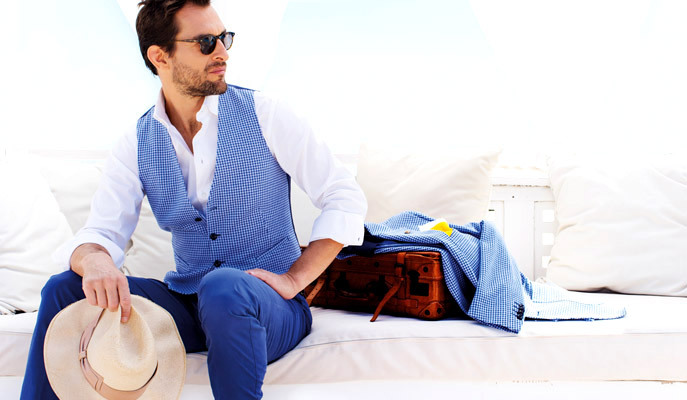 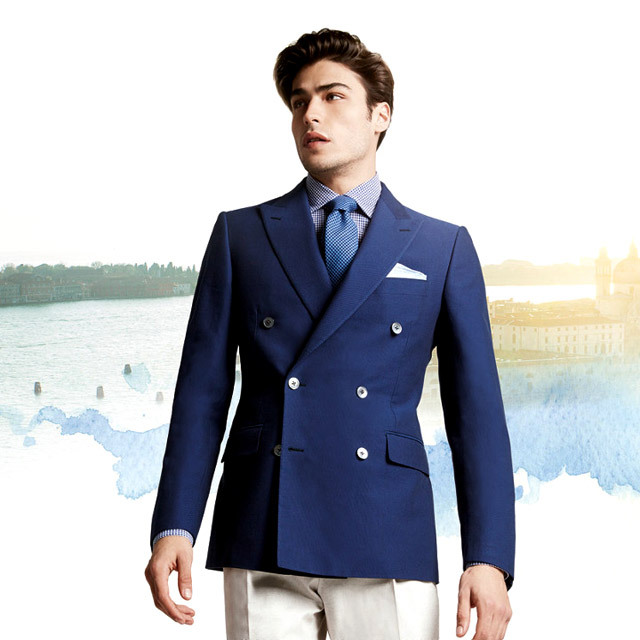 And because it's Summer and we dream about long lazy days by the sea, we can't notice that brighter shades of blue are great for casual Summer suits. 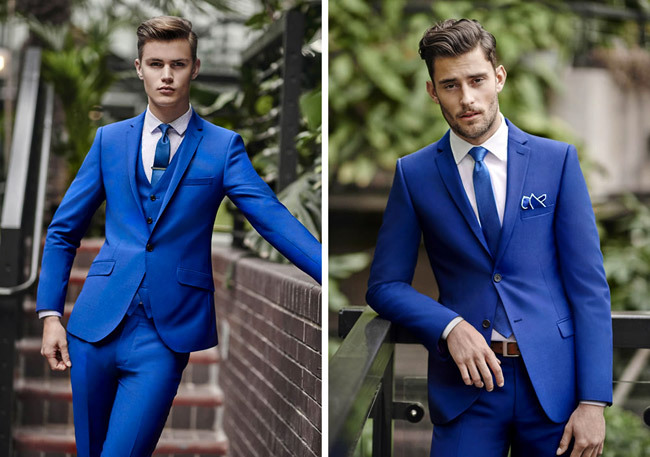 It seems that blue will continue being fashionable for men's suits in 2017. 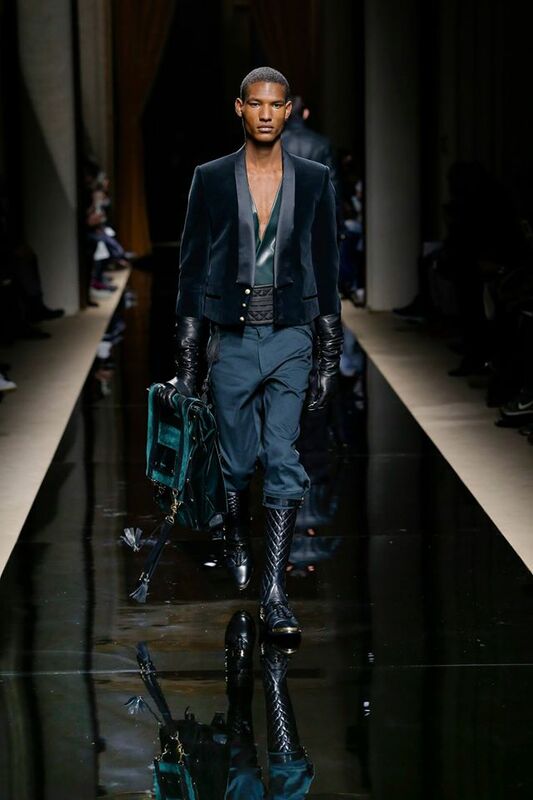 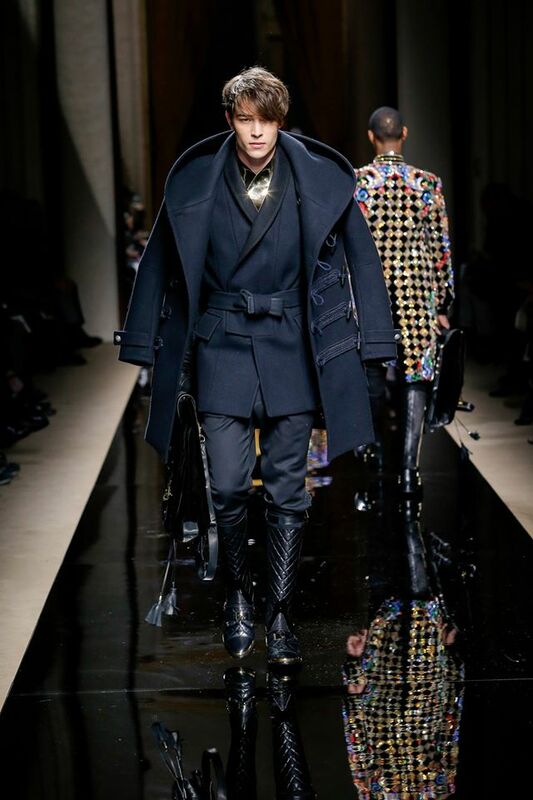 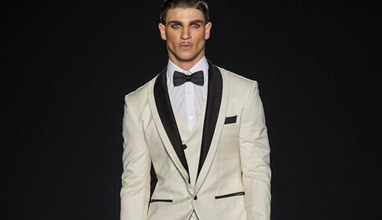 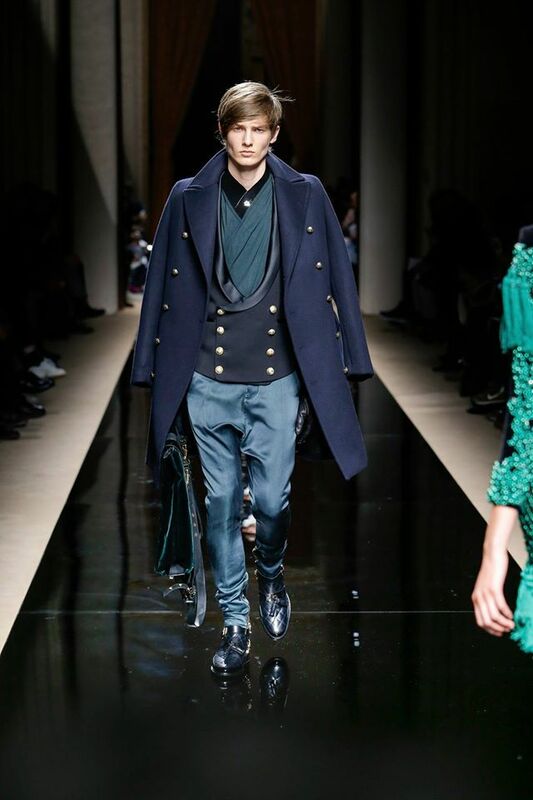 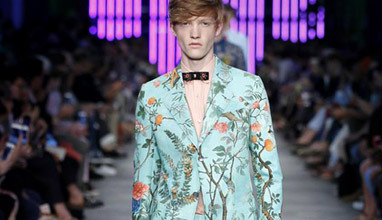 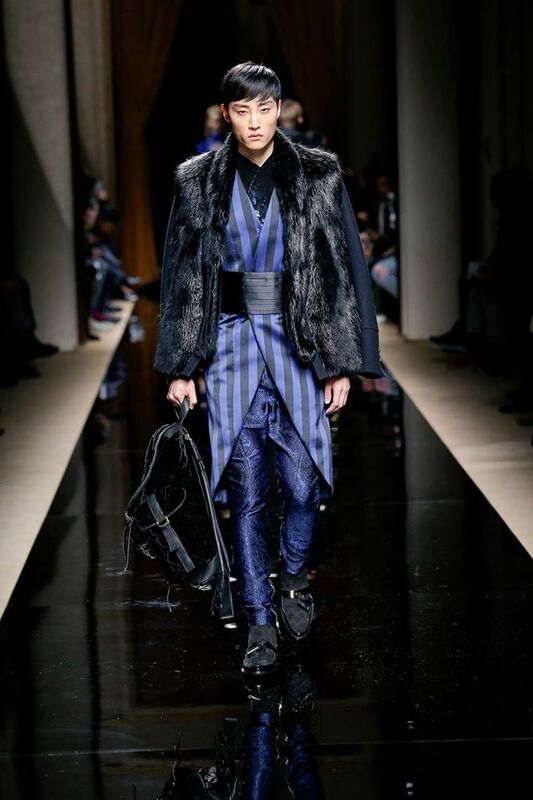 It's part of Fall-Winter 2016/2017 collections by world famous fashion houses like Gucci, Balmain and Richard James.